The UHMS Annual Scientific Meeting’s primary goal is to provide a forum for professional scientific growth and development of the participants to improve knowledge and competence in order to further patient outcome. The meeting provides a basis for exchange of ideas, both scientific and practical, among physicians, researchers, and other health care professionals.The UHMS Annual Scientific Meeting consists of abstract and poster presentations, plenary sessions, the annual Kindwall and Lambertsen Lectures, and other social events. There will be exhibits from a number of hyperbaric, diving and wound care vendors. The Annual Meeting also affords an opportunity for participants to meet and interact with past and present leaders of the Society and to become active in Society affairs. The dates of EUBS2019 will be September 9-12, 2019, and it will take place in Tel Aviv, Israel, at the David Intercontinental Hotel. 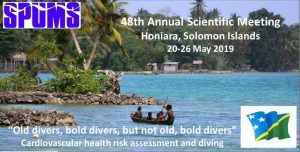 The conference will be jointly organised with an International Conference on Hyperbaric Oxygen and the Brain. This period has been chosen as it is after the summer break but just before the high holidays in Israel. Tel Aviv is an exciting hypermodern coastal city, with top-notch medical research and treatment facilities, but also bustling with beaches, restaurants and nightlife. 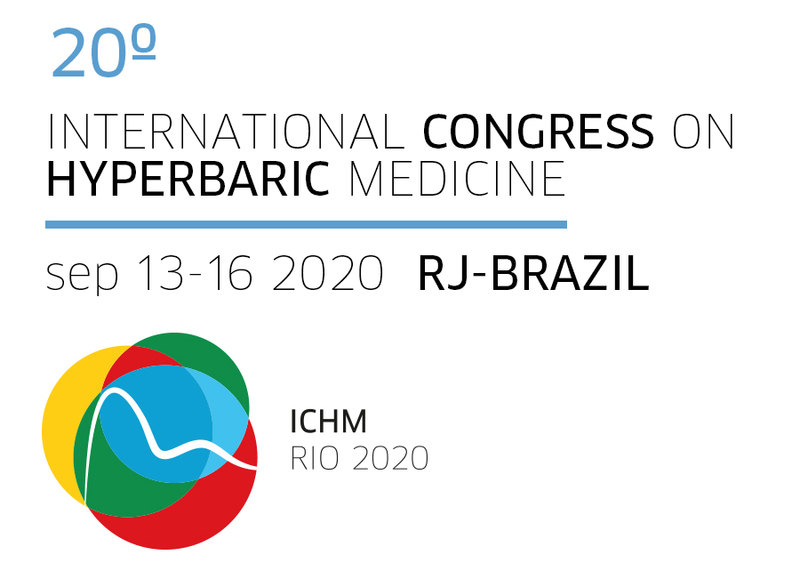 The conferences will be hosted by the Israeli Society for Hyperbaric and Diving Medicine, and the dedicated conference website www.eubs2019.com is already accessible (registrations and abstract submissions will start from October 2018).